Founded in 1996, the Pittsburgh Parks Conservancy is a nonprofit working with the City of Pittsburgh to restore the city’s four regional parks. Pittsburgh Parks came to Media Junction in August 2015 to solve the main goal of improving lead quality, increasing sales and streamlining the sales process. Following the Growth-Driven Design (GDD) process, we launched their new website after mere weeks. Through a retainer agreement, we continually make tweaks and enhancements based on real user data to improve and evolve their GDD website. An improvement to the navigation and billboard design brightened up the header and improved conversions on the main 'Support' CTA. We are excited each month to share performance metrics with the Pittsburgh Parks team. In just the 1st quarter, we saw a 32.4% Month-to-Month increase in conversions. 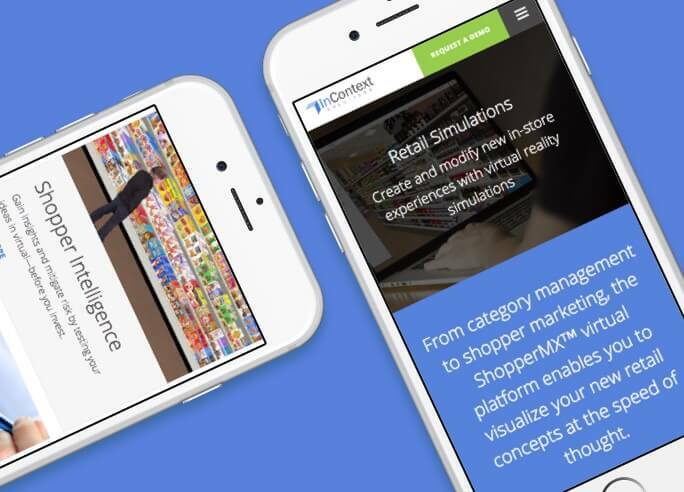 Being a growth-driven project, we began to make improvements almost immediately after launch. Our analytics showed that four card links on the programming page were designed in a way that users stopped scrolling because they thought the design ended with the cards. By moving the text to the top of the cards, we saw an immediate increase in scroll. 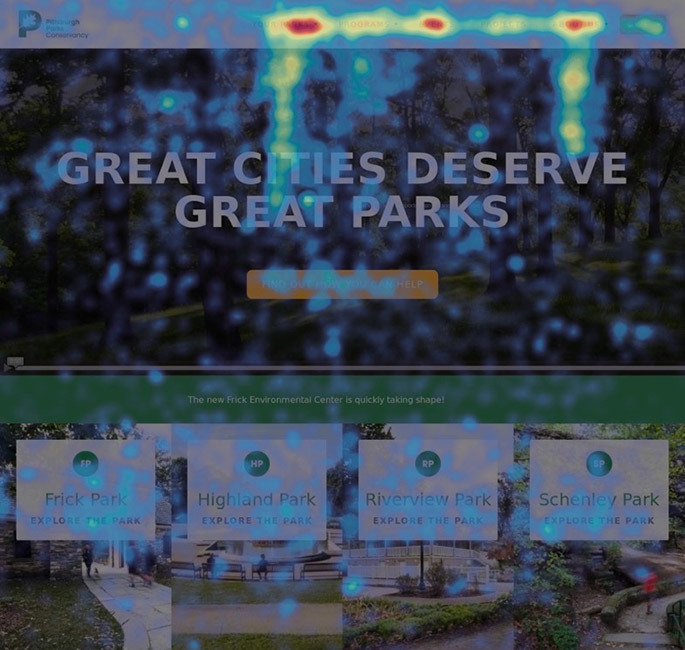 One major benefit of Growth-Driven Design is that Pittsburgh Parks comes to us for website services for one-off events. 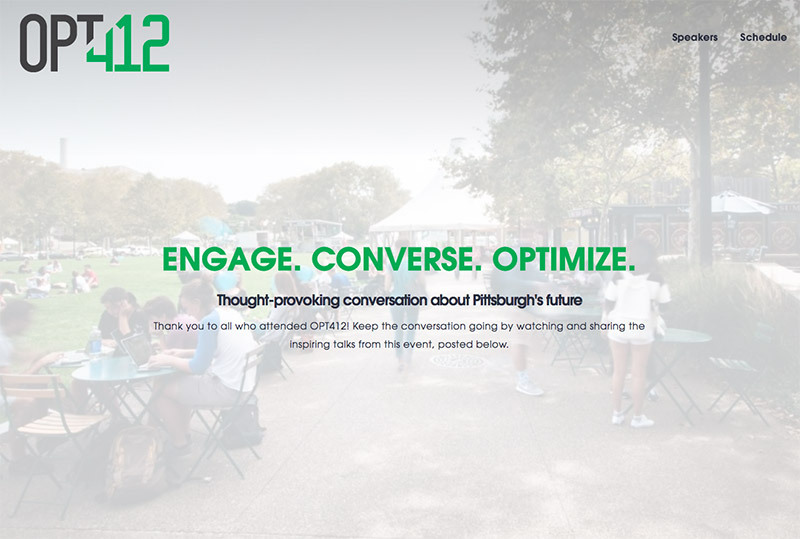 One such event that GDD helped enable was Opt412, a free event that welcomed visionaries from Pittsburgh and across the country to talk about the future of the Steel City. For this event, we created a 'microsite' by creating a unique template and navigation and pointing the www.opt412.org domain to the new page. 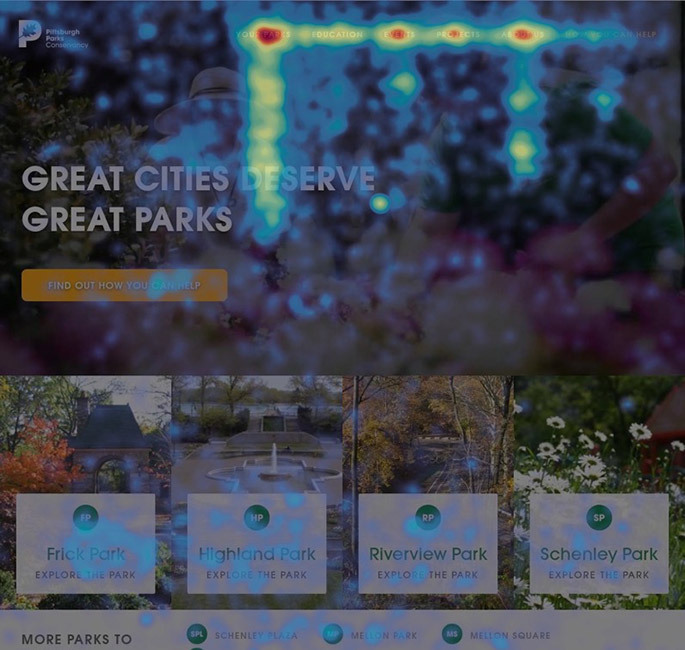 The result allowed Pittsburgh Parks to leverage the powerful analytics of HubSpot and eliminated the need for an external one-off site. "Media Junction helped us completely overhaul our 8-year-old site, and worked with us on retainer for a bit afterwards. Their whole team is exceptionally hardworking, pleasant and responsive. What we appreciate most is how well they communicate with everyone on our team -- they take the time to make sure everyone's on the same page. 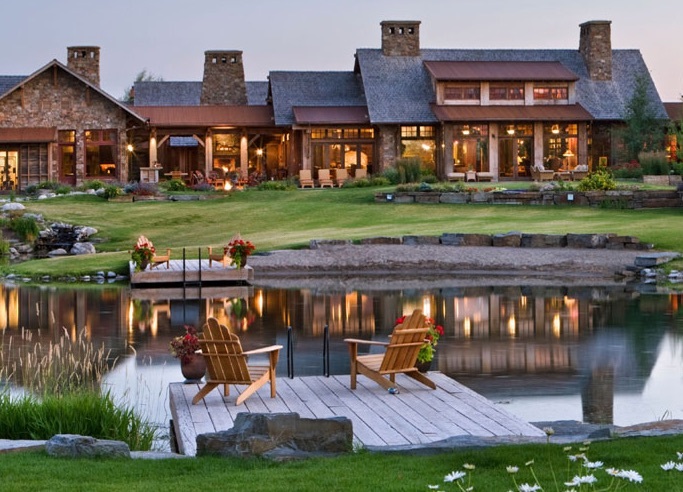 We've loved working with them!" 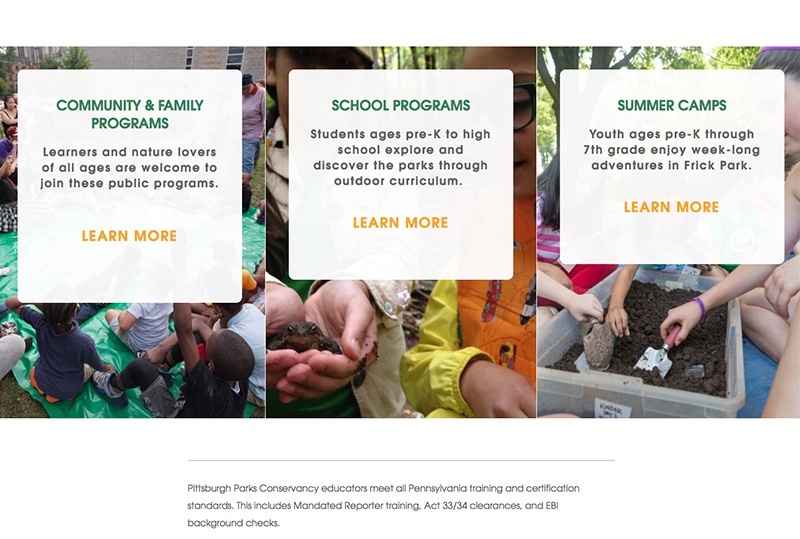 Visit Pittsburgh Parks's redesigned website.